Tessa Cartwright is the only surviving victim of a serial killer. Sixteen years ago a man was tried and convicted for her abduction and attempted murder, he’s now facing execution. Tessa has been asked by his attorney to testify in his favour as advances in science calls some of the evidence against him into dispute, but can Tessa recall enough about what happened to her to save an innocent man? I was really looking forward to reading this hyped crime thriller and found the pace initially quite sedate mainly due to the frequent changes in point of view and the purposely unreliable narrator we have in Tessie as a teenager. However, despite these factors the basic story is adequately credible and easily quite gripping. It’s not the easiest of thrillers to read and is relatively complex as it weaves together the story of Tessa in the present and sixteen years in the past, which is a lot of ground to cover whilst also intruding us to the different characters in her present and those taking part in the appeal of a convicted man on death row. The journey though elaborate was far from predictable and the last quarter of this thriller did pick up significantly to be compelling, but in the excitement of the big reveal felt a bit rushed. Overall I enjoyed this thriller and found it chillingly thrilling and quite a unique approach to serial killer thriller genre and well worth picking up. 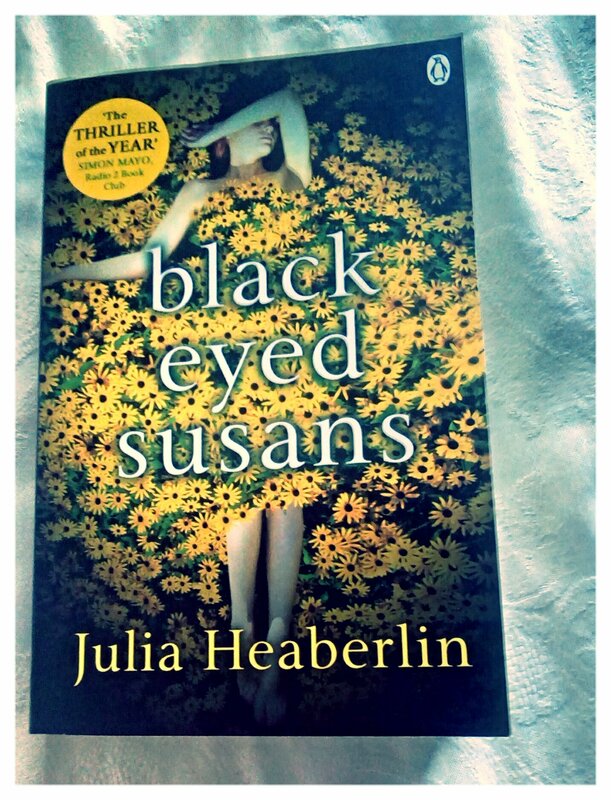 I read Black-Eyed Susans late last year and also quite enjoyed it. I particularly liked its dark, fairytale quality. I think you’re right that it’s quite complex and I found the shifting style a bit jarring in places, but a good read overall. Agree with you. Loved the quirkiness of the approach to the subject matter even though the changing POVs gave me literal whiplash.